Look! I spaceship from my Childhood! 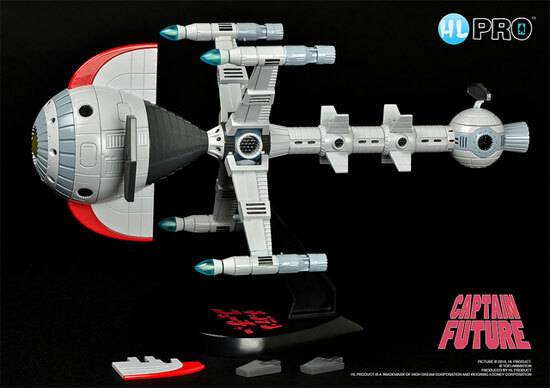 It is called Captain Future but I did not know the title as the version shown on National TV but dubbed in Mandarin with different title. 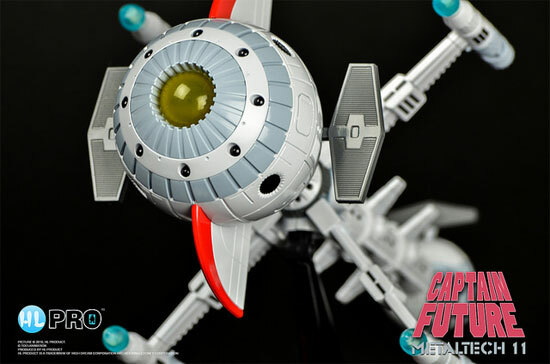 This is a toy with Diecast metal part by H.L.PRO. The toy has a length of 230mm and it will come with shooting of missile as a toy feature. It will come with a stand for the vehicle with the title of the anime. 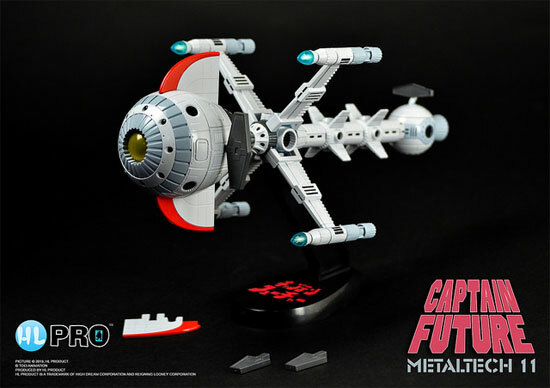 Are you a Captain Future fan?